After a weeklong hustle in your workplace, your face may seem tired. Such appearances robs you off the glamour of your beautiful and dewy face. Therefore, it is essential to restore that fine-textured looking face. During the week, giving your face the attention it deserves is not always possible. You could be running out of time and always have errands to run. Your free weekend is the ideal time to lull your face. Concealing a tired face is difficult. But restoring its radiance is simple with tips that have been tried and proved feasible. 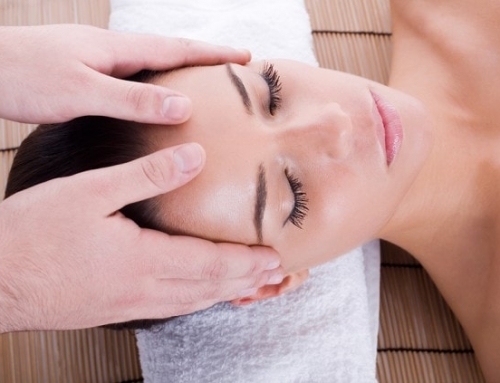 A thorough facial treatment removes dead skin that has accumulated. The pores are also opened up, revealing radiant skin. Your face creates an impression of who you are. Therefore, it is important to keep it attractive and rid of the scary and scaly look. The ways below will assist you to rejuvenate your looks after a week of ups and downs in the workplace. 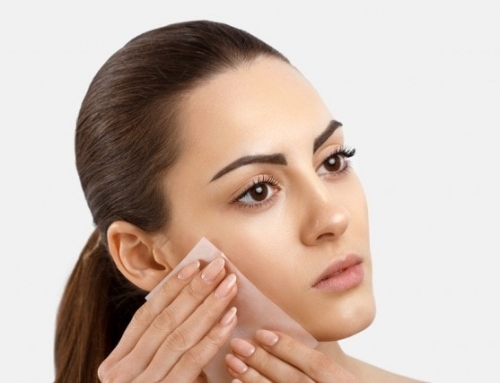 Cleaning your face daily and applying a moisturising gel does not shield you from dead skin. Your face is always turning over fresh skin and sheds off the old one. 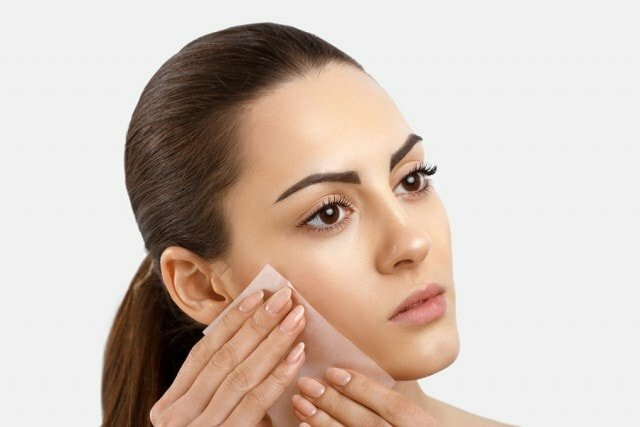 Therefore, you should peel off the old layer to keep your face glowing. You can use homemade exfoliators like lemon juice, Aloe Vera, avocado paste or natural honey. The beauty of natural products is that they are free from harmful chemicals. They are also affordable compared to manufactured beauty products. 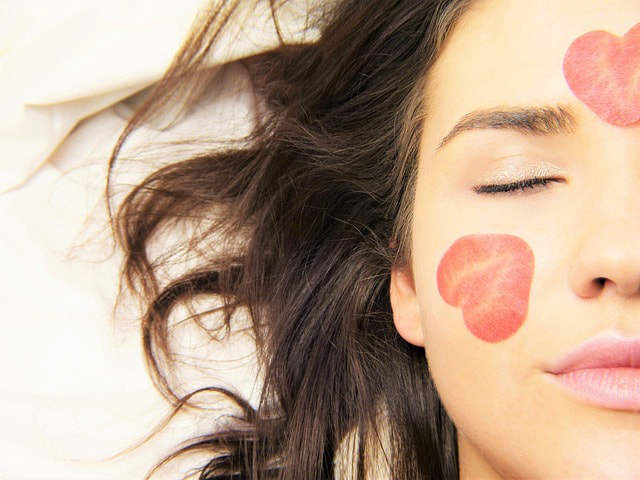 You could be worried about sagging skin or wrinkled face. However, with your hands and some oil, you can make your skin tighter and more radiant. 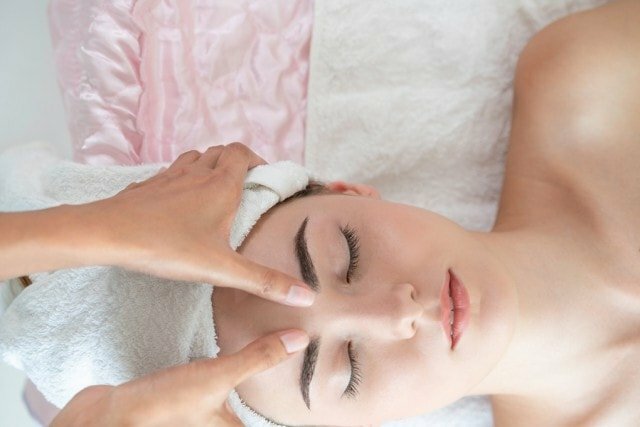 A hand massage relaxes your facial muscles and gets rid of excess oil on your skin. Stroking your face brings peace and calmness to your mind. Concentrate on your cheeks, eyes, chin, forehead, and lips. You can use natural or processed oils to massage into your skin but make sure that it is approved by Health Products Regulation. Due to a packed schedule throughout the week, it may be difficult to do your makeup to perfection. Get all your products ready for a mind-blowing makeup session. Avoid doing heavy makeup that can clog your pores making the situation worse. To make sure you get the most out of your make, it is advisable to use mineral-rich products. The oils will not only make your face radiant but also nourish it with necessary nutrients. Proper makeup is a perfect recipe for resistance to an ageing face. Giving your face an assist does not have to make you break your bank. You can use homemade recipes to bring out the elegance of your face. A face mask leaves your skin moist and removes dark spots or acne. Several natural facial mask recipes will do better than a costly spa. Dairy products like yoghurt and powder milk make excellent treatment. Bananas, lemon, and oatmeal will also give you positive results in replenishing the radiance of your face. Each facial mask recipe requires different time frames on your face for optimum benefits. Most require an average of 15 minutes to be effective. However, occasionally you can enjoy a facial treatment for best results. Exposing your skin to the vitamin D rich sun rays comes at no cost. Therefore, don’t miss out on this remedy. It is essential to sunbathe early in the morning or late in the evening to avoid the scorching effects of the rays. If you want a tighter wrinkle-free skin, a sunbath will do you good. There are also other immense benefits of exposing your body to the sun. However, overexposure is detrimental to your health. 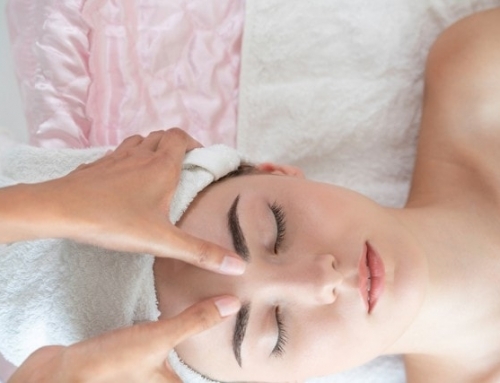 The best facial treatment packages in Singapore are also excellent for you. With them, you can say goodbye to rugged skin. While you can afford it, it’s best to have regular treatment on your skin to keep it glowing and young, before the effects of ageing kick in in the later years.